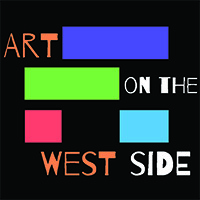 in conjunction with ART on the West Side. 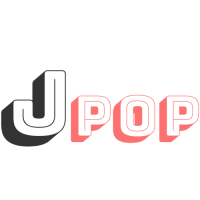 Here you will find jewelry, food items, paper goods and more…all priced $200 or less. Truly something for all! Admission is free.